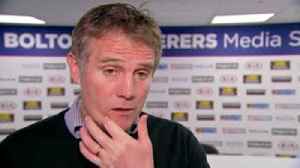 Phil Parkinson believes an end to Bolton's woes is in sight, while insisting it is his and his players' jobs to not let off-field problems distract them. 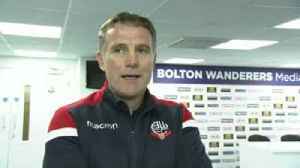 Bolton manager Phil Parkinson says the club's players and coaching staff must remain professional despite still not receiving their wages for February. 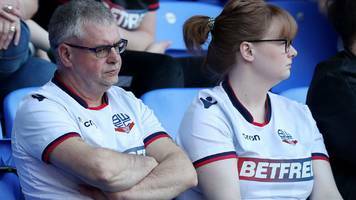 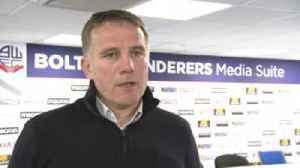 Bolton manager Phil Parkinson has confirmed that the club's coaching staff and players have not been paid for February despite being promised they would be. 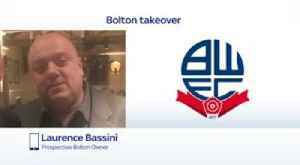 British media reported that Bassini paid a nominal amount to Ken Anderson to gain full control of the parent company Burnden Leisure Limited but the British businessman has vowed to pay all outstanding..
North Queensland premiership players Justin O'Neill and Scott Bolton have been named to face the Warriors in New Zealand.